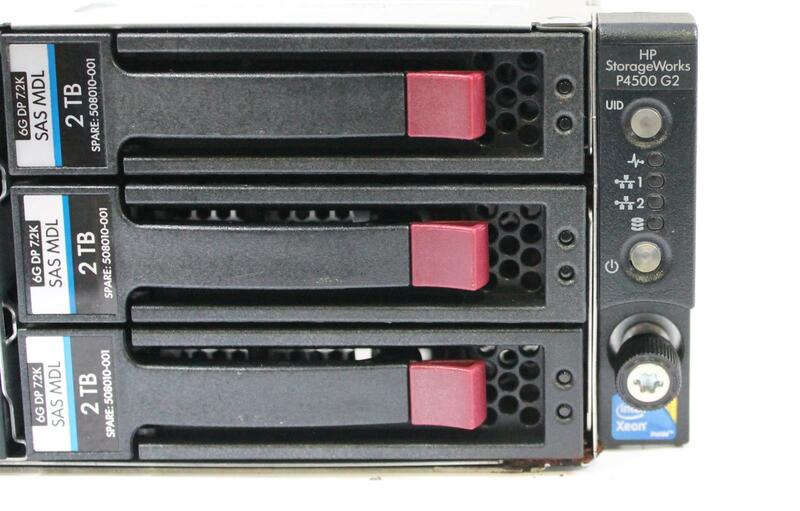 Up for sale is a used HP StorageWorks LeftHand P4500 G2 Storage Array w/ 12x 2TB SAS HDD. The array has been reset to factory defaults, licenses / OS are wiped. HPE P4500 G2 Storage Systems, provide a virtualized pool of storage resources to deliver enterprise SAN functionality. 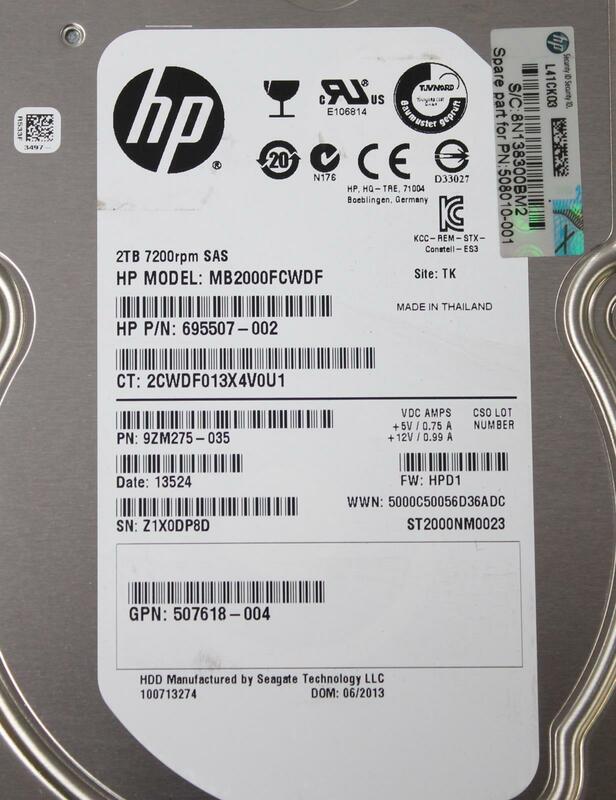 Easy to deploy, grow and maintain, these systems ensure that critical business data remain available. The innovative approach to storage provides a unique data protection level across the entire SAN, reducing vulnerability without driving up costs the way traditional SANs can.